Omid Kokabee, when he was a physics graduate student at the University of Texas, Austin, visited his home in Iran, during the winter break of 2010-11. When attempting to leave Iran and return to his graduate studies, in January, 2011, he was detained by Iranian authorities and charged with conspiring with enemies of Iran. In May, 2012, he was convicted of these charges, in a rapid trial of over 10 individuals, where Kokabee did not have access to a lawyer and little if any time to defend himself. He is the only member of the convicted group who claims his innocence. Omid Kokabee has been a studious graduate student at the University of Texas (2010 -2011) in Austin, Texas and the Polytechnic University of Catalonia (2007-2010) in Barcelona, Spain, where he authored seven scientific papers on optical instrumentation. During his stay in Spain and United States his interests were very professional and apolitical. At the end of a visit to his family in Iran in early 2011, he was detained by Iranian authorities and just recently was convicted of conspiring with enemies of Iran. We find it very difficult to believe the charges he has been convicted of; charges which he has denied under intense pressure. His conviction occurred after a rapid hearing that convicted more than ten individuals, with little time to present a cogent defense. We urge the Iranian government to review Mr. Kokabee's case and allow him the means to properly defend himself so that the Iranian government and the world can have confidence that a correct and truthful judgment is being made. The Fair Retrial for Omid Kokabee petition to His Eminence Grand Ayatollah Ali Khamenei Supreme Leader of the Islamic Republic of Iran c/o H.E. 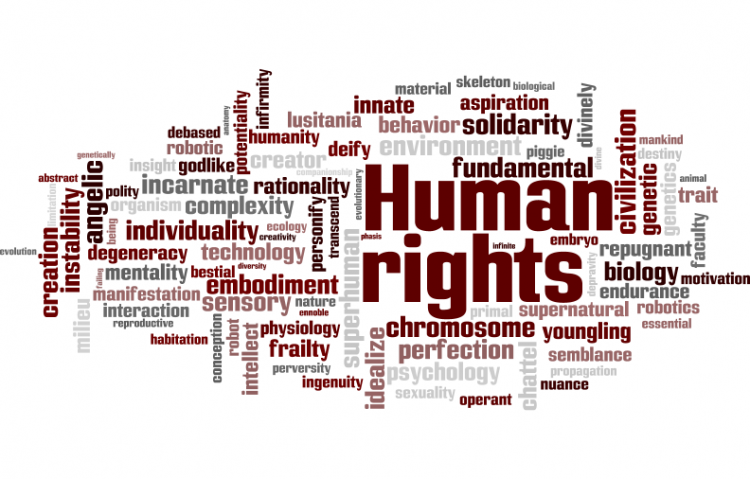 Mr was written by berkhl and is in the category Human Rights at GoPetition.